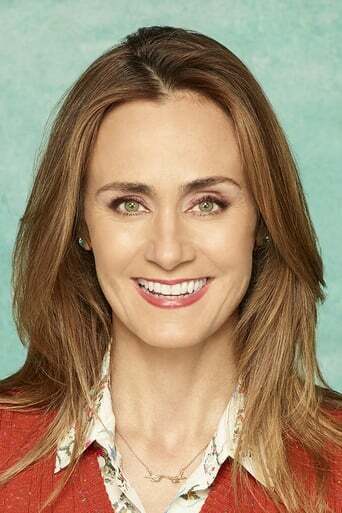 Diane Farr (born September 7, 1969 in New York City, New York) is an American actress. She is known for her roles as FBI agent Megan Reeves in the CBS television series Numb3rs and Laura Miles on Rescue Me. Description above from the Wikipedia article Diane Farr, licensed under CC-BY-SA, full list of contributors on Wikipedia.